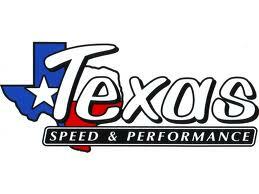 Description: Texas Speed & Performance is proud to announce the arrival of the all new TSP 2010 Camaro SS 304 stainless steel 1-7/8" or 2" long tube headers. This system features all stainless steel tubing to provide our customers with the best possible products at pricing that cannot be beat! 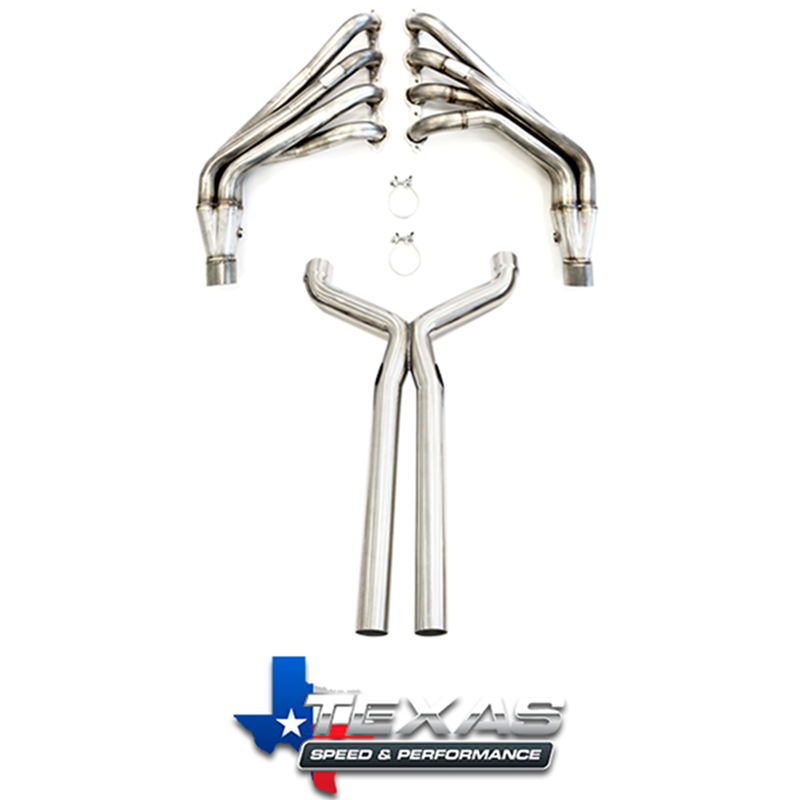 Why pay competitors $1,100 or more for a set of headers? The TSP long tube headers are fully mandrel-bent on CNC mandrel benders for the best possible flow and accuracy possible! Headers are available with off-road or catted Mid-Section. 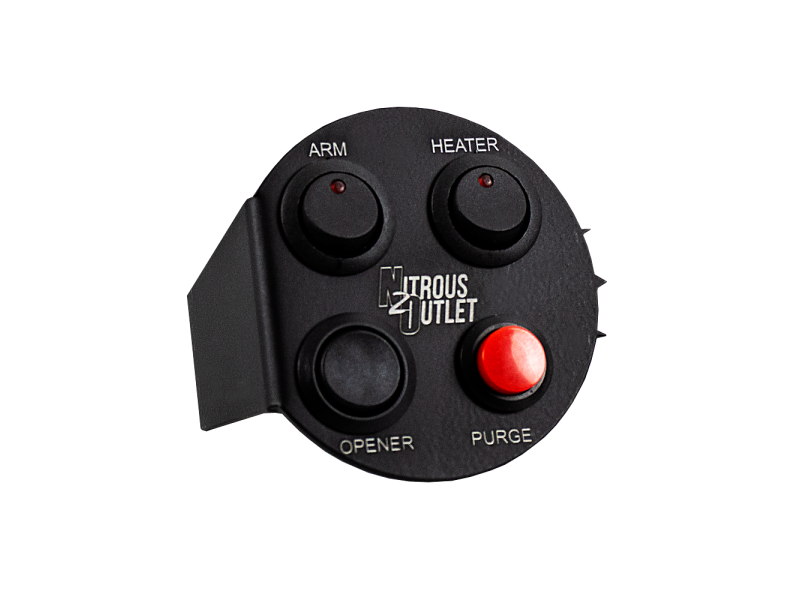 *Additional modifications needed to fit convertibles; ZL1 will require modification of differential cooler lines. *Please note that the 2" primary headers will have limited clearance around the steering shaft in electric power steering applications. Some customers have to remove the rubber boot and/or shift the engine over to gain proper clearance. If you are concerned with either of these issues, we recommend purchasing our 1-7/8" primary long tube headers.